Whether you’re a consumer or a business, shopping for fabric should be a breeze. There are things to consider when you’re searching for discount fabric stores Atlanta. If keeping your costs low is your main objective, knowing where to find Atlanta fabric stores that’ll help you stretch your dollar will keep you on task. Buying fabric can be exciting! Knowing what you’ll need is key but finding the best fabric for your needs is always an adventure. If you’re in Atlanta or the surrounding areas and looking for the best bang for your buck, learn more on what you’ll need to know before you hunt for your fabrics. Knowing what you’ll need before you find some discount fabric stores, Atlanta will help narrow your search. First and most importantly, what are you working on? If you’re an individual who likes sewing, Atlanta fabric stores are abundant. From big box chain stores to small, cultivated boutiques, there’s an option out there for selecting the fabrics you need. Once you know the styles of fabrics you’ll require for your project, performing a quick search is a cinch. Looking for a basic staple fabric made from cotton? You’ll most likely find it at many different shops. If your project requires something very specific like no see um mesh, looking for stores that will carry what you’ll need will help you not make many trips. If you have the store or stores in mind you’ll visit, then knowing the services they provide to their customers is an added benefit. Will they cut the fabric for you? Do you have to buy fabric in bulk in order to get what you want? These questions, and more determine the best fabric stores in and near Atlanta for you to shop with. Added value services and great customer service help finding the fabric you need a no-nonsense experience. Who doesn’t love shopping made easy? Doing it yourself may help you save money on a more costly endeavor at any Atlanta fabric stores. Take upholstery. Upholstering or restoring the fabric on furniture can get expensive, but with tutorials and know how, you can save a buck while breathing life back into a chair or couch! As mentioned previously, knowing what you’ll need is paramount. If you’re having trouble deciding on what will work best for your project, contacting smaller fabric stores is a good way to speak with the experts who will help find the best fabric for you. Stores like Canvas ETC. are equipped with experts who can help you select high quality fabrics that won’t break the bank! Also, services like sampling fabrics are the norm for smaller boutique shops. Added services like those make selecting the right fabric fun and simple. Doing it yourself doesn’t have to be hard. 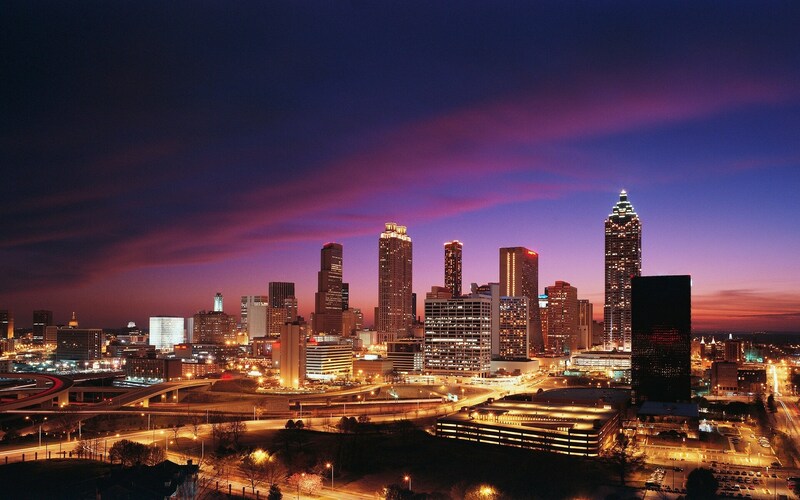 Knowing what you’ll need or finding the right store in Atlanta will keep your project on track! Discount fabric stores Atlanta are on every business’ mind. No matter if you’re business is big or small, you’re looking for the best rate possible for your fabric needs. Finding cost efficient fabric doesn’t have to feel like pulling teeth. Atlanta fabric stores are usually easier to negotiate rates with over large corporations. Depending on your needs, you may qualify for fabric at a wholesale rate! 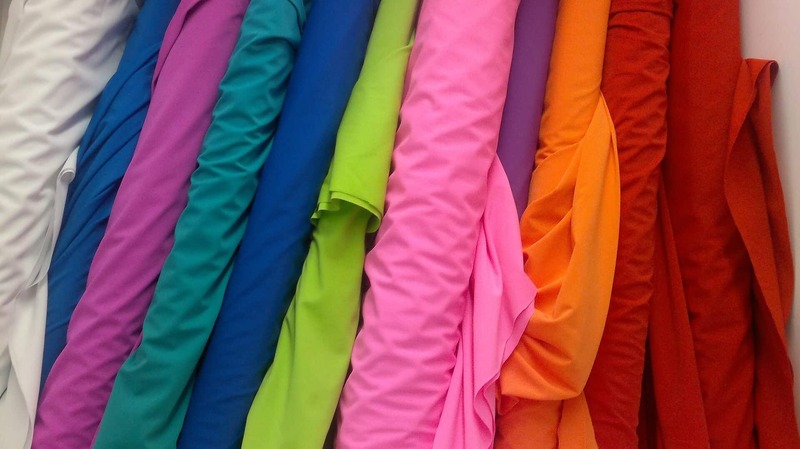 Wholesale fabric rates offer relief over retail pricing, period. Your need may align more for other business sales. Keeping your cost low so that your customer’s satisfaction with their end product is possible with the right discount fabric stores Atlanta. Regardless of whether you’re selling to other businesses or directly to a consumer, your bottom line comes down to efficient pricing with the best quality possible. High quality fabrics at the right price are findable with the right vendors. 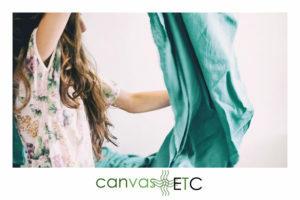 If you’re looking to partner with a reliable vendor for your fabric needs, knowing how your vendor serves your community and abroad is the distinction between good to excellent service. Overall, the right vendor for your business is out there. Finding them doesn’t have to be difficult! Do they offer competitive pricing? Doing some searching via the internet will tell you if the discount fabric store Atlanta is worth your time and spending. If the store offers discounts that meet your budget or accept competitor’s pricing, it may be worth your while! Are their staff friendly and knowledgeable? A helping staff makes the difference between a great store experience and a bad one. Knowing you’re being helped to not only complete your project while also saving a buck makes shopping for discount fabric a pleasant experience. What added value services do they provide? Will the store you’ve selected offer wholesaling discounts? 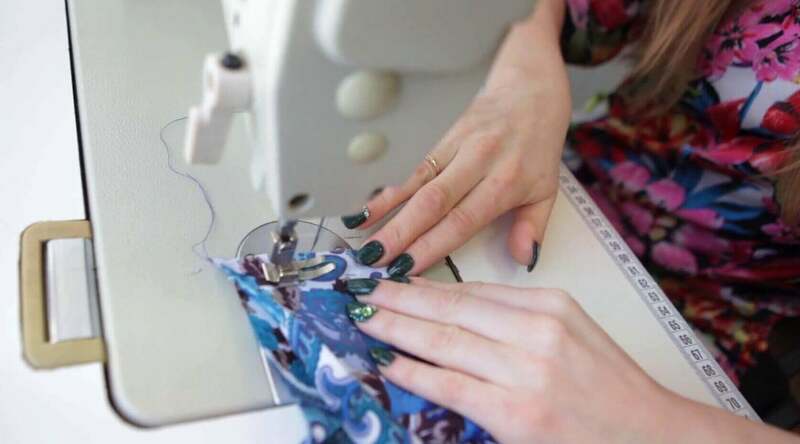 Can they cut your fabric to your specifications? 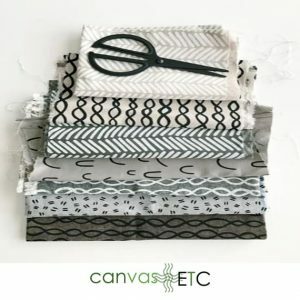 These and many more things make or break the choice between the right and wrong discount fabric store. Do they have the selection I need? Having all points above met is great, but nothing if the fabric you’re looking for isn’t offered. Talking with the staff or looking up their offerings online will define whether or not they have what you’ll need. These questions and more will help you find the discounts you seek for all your fabric needs. Finding the right store for you doesn’t have to be a challenge! 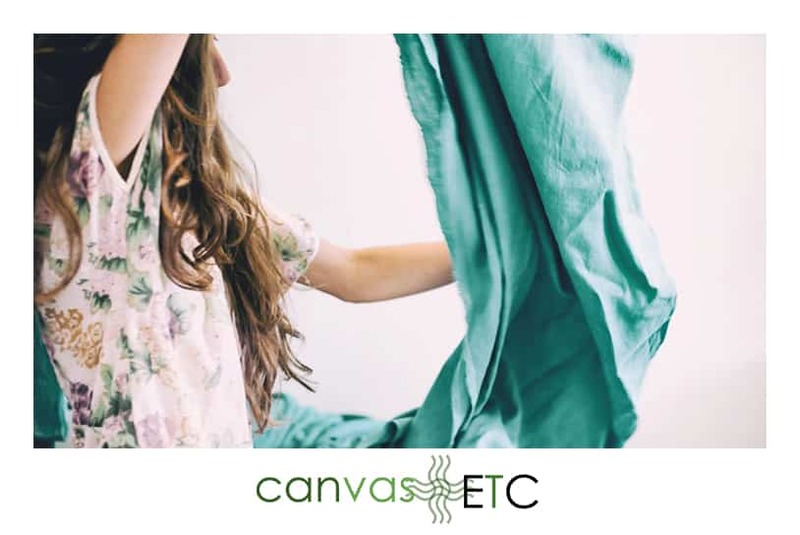 Look no further than Canvas ETC. We’re a family owned business operating right outside of Atlanta serving individuals and businesses alike. From questions on bulk orders, wholesale offerings, and basic fabric needs, we’ve got you covered. Contact us today!